If you are a homeowner you have a lot on your plate at times with upkeep. You want to make sure that your home has a proper defense against weather and will hold up through the years. One big responsibility when owning a home is keeping it cool in the summer and warm in the winter. You might be lucky enough to have a fireplace for cozy winters but cooling your home in the summer can be an entirely different ball game. 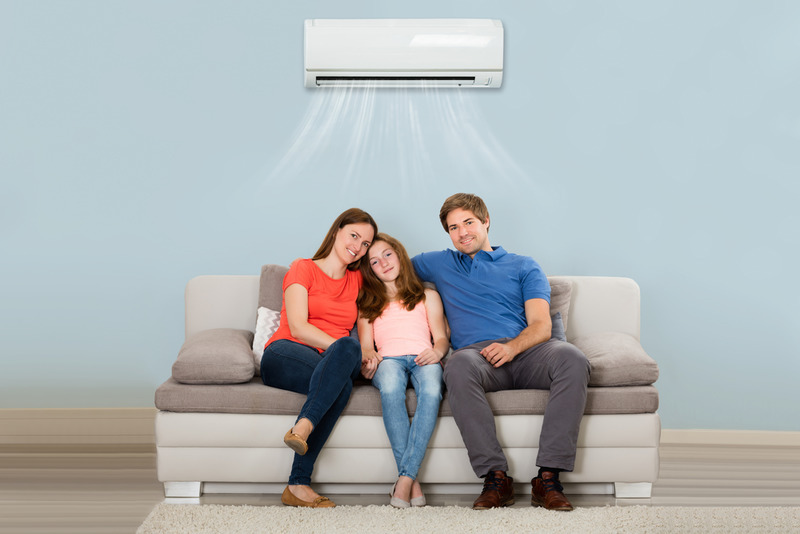 When you are in the market for finding a great HVAC company to install and repair a great cooling system in your home there are things you want to look for while doing your research. One of the first things on your list should be whether the person you are hiring has the brand experience you need. If you have spent hours searching for the best system to cool your home you want to hire someone who knows all about the system you have bought. For example, if you bought a McDonald’s burger you wouldn’t take it to Wendy’s and ask them to make you the same exact sandwich. 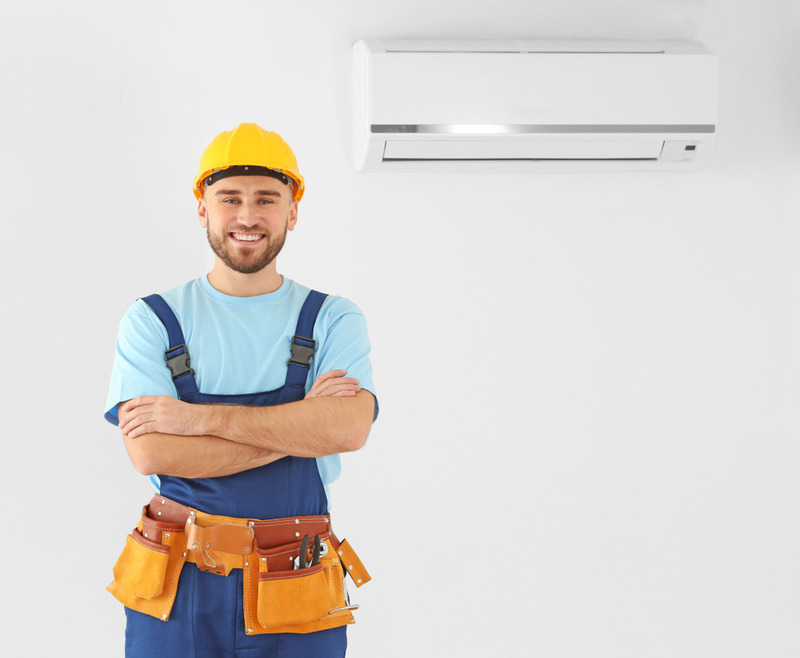 You want to hire a professional that will be entirely confident in the means of installing and properly operating your HVAC system. You also want to ensure that the person you are hiring is certified to install HVAC systems. State by state there are requirements and certifications that govern whether a person is qualified to install systems. An HVAC company should also be insured and bonded to cover bases in terms of any onsite accidents or problems that could arise. Another thing to ask of the contractor or company that you are researching is whether they provide any brands. If they have brands in stock that they are experts with you can be assured that their installation should run smoothly and get you the best product available. You can also as a technician/contractor to come to your home and do an evaluation. Any AC contractor worth their salt will come to your home or office and inspect the situation. AirPro Master employees will come to you to review with you the best options for your particular set up. If you’re still not set on the contractor you want then you can turn to referrals and reviews to get the best idea of how well the company operates. The modern-day customer loves to be informed about their purchases and make informed decisions. This means that if the company you are looking at is worthwhile they should have plenty of reviews indicating that. The last two thing to consider when interviewing or researching possible companies is to ask the techs whether there are any rebates available and if the unit you want to install is energy efficient. At the end of the day, you are deciding to install a very expensive piece of equipment that needs to be dependable for years. Some companies offer rebates on their systems and have products that have specific ratings that are government certified to ensure their efficiency. Don’t go with the cheapest model or sales price, you want to have a system that will last.